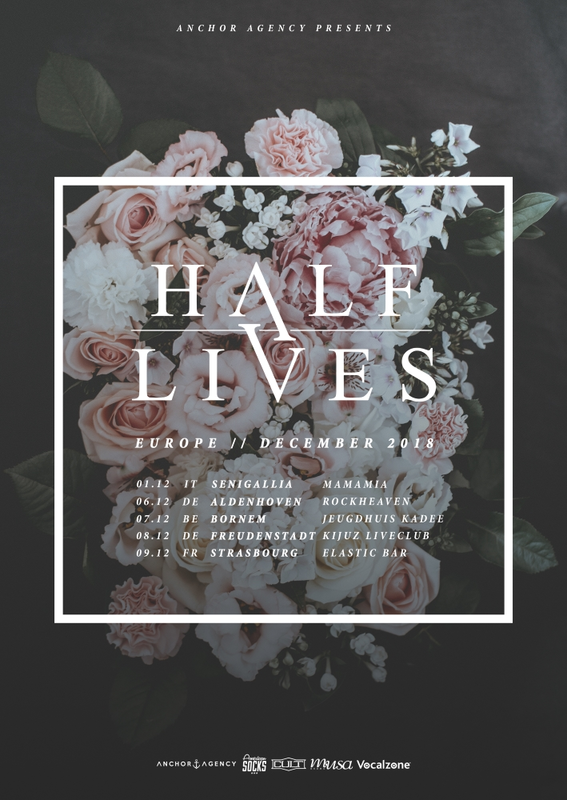 It's still over a month until Christmas but for fans of pop-rock quartet Halflives, they've just been given a fantastic early present. 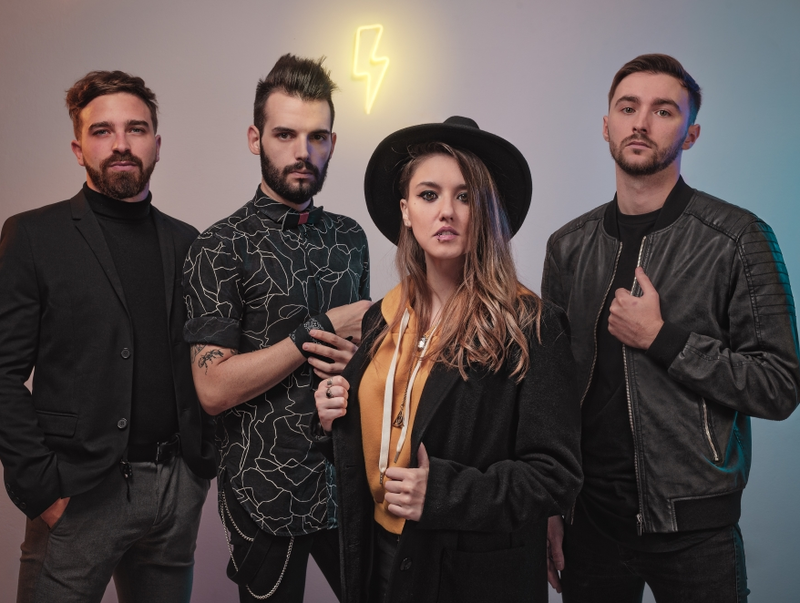 Halflives' brand new single Fugitive has been released for the enjoyment of all, and the initial reaction has been hugely positive. 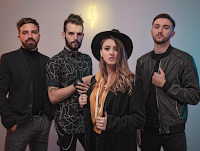 Already racking up close to 10,000 views on YouTube in just three days, the video for Fugitive takes things to the next level for Halflives as frontwoman Linda Battliani is taken across Paris and beyond, lamenting on the situation she finds herself in. Please check out the video right now! "It happened to everybody, or at least to many people, to feel lost at a certain point in their life, like they don’t belong anywhere, to wander lost in a city that is a stranger to them. It’s something that happened to me too, to travel far, to escape, looking for my place in this world, looking for a place where I could feel at peace. The further I went in my journey the more lost I got, almost forgetting there were people who loved me. Then I started to feel homesick, I started to ask myself if all that running away was the right thing to do, if it was worth something. I put a great distance between myself and my home country and just by doing so I could understand how precious were the small things and the bonds I had. After many years of living abroad I had the need to put all these feelings into my music and ‘Fugitive’ is the result of it. After all there’s no place like home, and I’m glad to know that no matter how far I go to find myself, I always have a place where to return." Halflives will be hitting the road one last time in 2018 for a short run of shows in Europe in December. All the details can be found below on the tour poster. For ticket information, please visit the Halflives Facebook page.